This is one whooping commercial! This ad by Subaru is filmed in a melting garage due to an unknown source of heat. The effects filmed at 2000 fps using Phantom technology at the beginning of the video are just amazing. 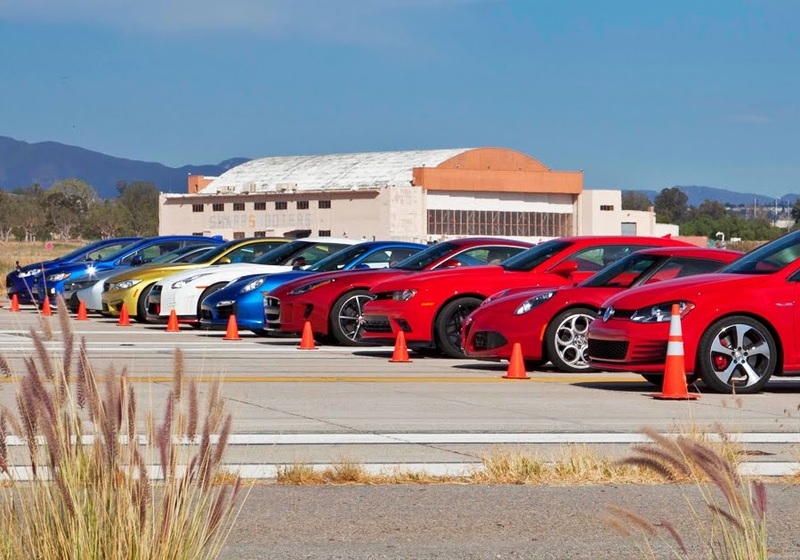 I already discussed the BRZ in my previous post “Your Story With”. This car is the result of the combined work of two big car companies Toyota and Subaru. I find their outcome really special and amazing. The car has very special and unique features like a very low center of gravity, light weight and a descent design. 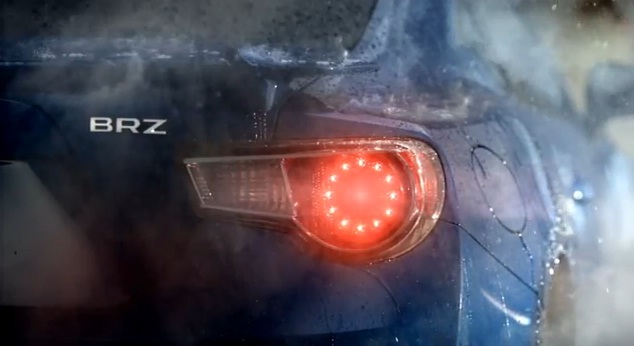 This Japanese ad is introducing the new Subaru BRZ 2013. This car has one of the lowest possible centers of gravity on the market today with an engine positioned very low in the chassis. Due to that Subaru wasn’t able to fit an All-wheel drive system for the car so the car will be equipped with rear wheel drive. 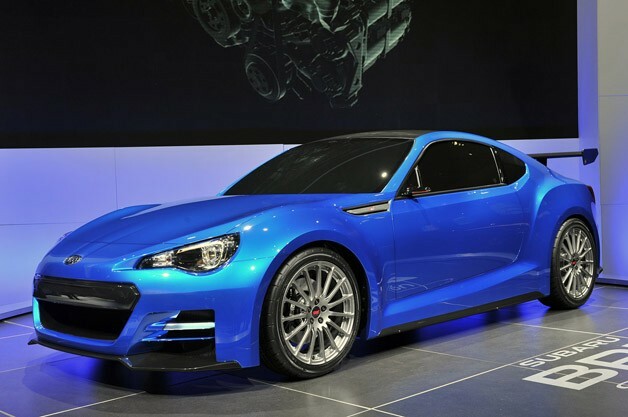 This BRZ features the new Subaru Boxer engine that is gonna be a 2.0 liter engine delivering just around 300 bhp. This new “sports car” design of the car is really new to Subaru and they really did a good job there. The car looks amazing and all the aerodynamics are optimized for down force.